Her reputation is built on the use of the highest quality fresh ingredients. 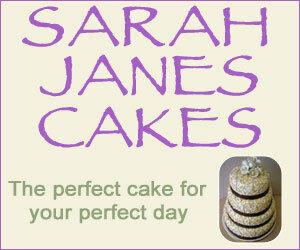 All her cakes are made to order and finished to your own specification. 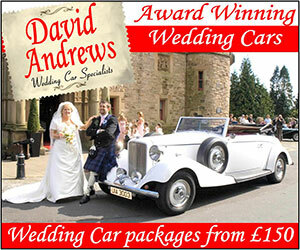 You can be assured that her attention to detail is paramount and that customer satisfaction is guaranteed. Quality ingredients are a must for any cake and I don't believe in making any substitute for quality. I can guarantee a quality finished product to suit your taste buds and provide for all dietry requirements, including gluten free. I am passionate about the cakes I make and strive for 100% customer satisfaction every time. 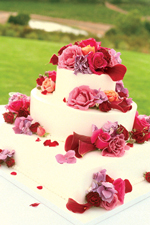 I price every cake individually, depending on the type of cake, detail etc that is required.